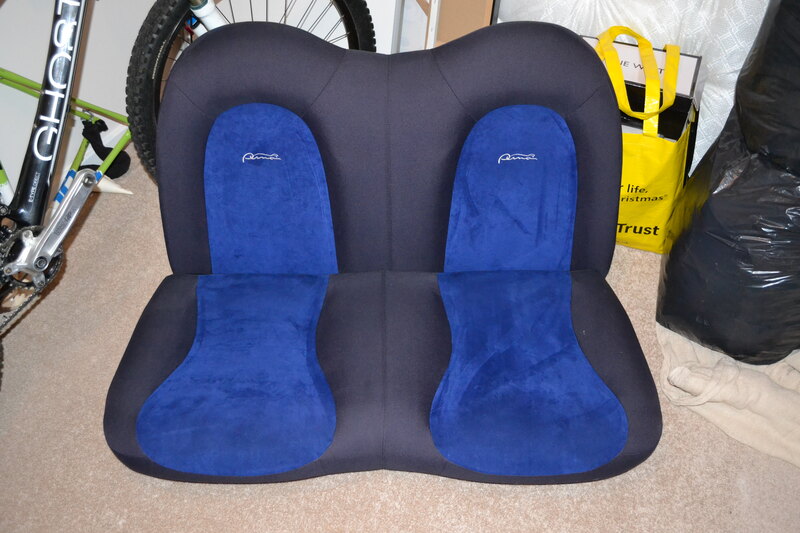 For sale are my FRP seats and matching rear bench. The front seats are in overall good condition with only slight bobbling on the base of each seat. 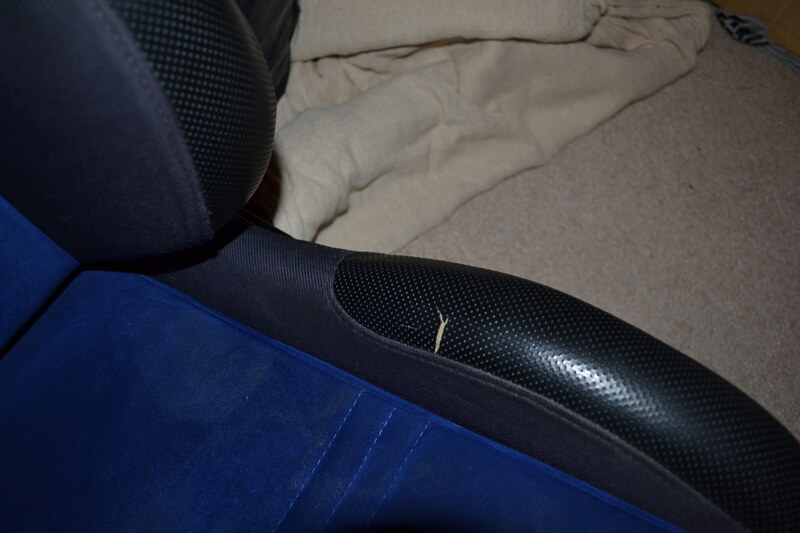 The passenger side has a small rip in the leather part of the bolster (see image below). The rear seats are immaculate with virtually no signs of wear at all. 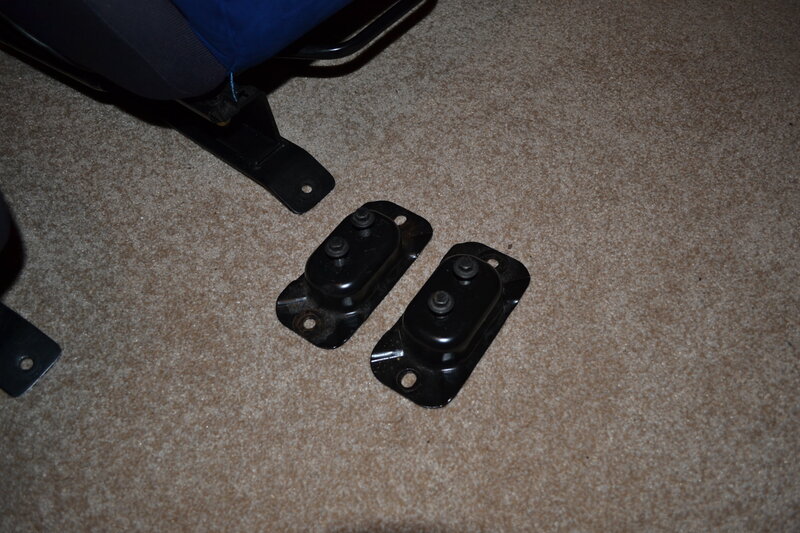 I also have two top hat risers to allow the sub frames to fit later cars. These will be included with the sale as well. The seats are located in Cheltenham and will need to be collected due to their size and weight. Last edited by PaulZ on Wed Sep 26, 2018 6:08 pm, edited 1 time in total. Out of curiosity, how low do these mount? I'm finding my Thunder leather seats too tall. Although I'm a short-arse, it's putting the a-pillar right in my field of view! 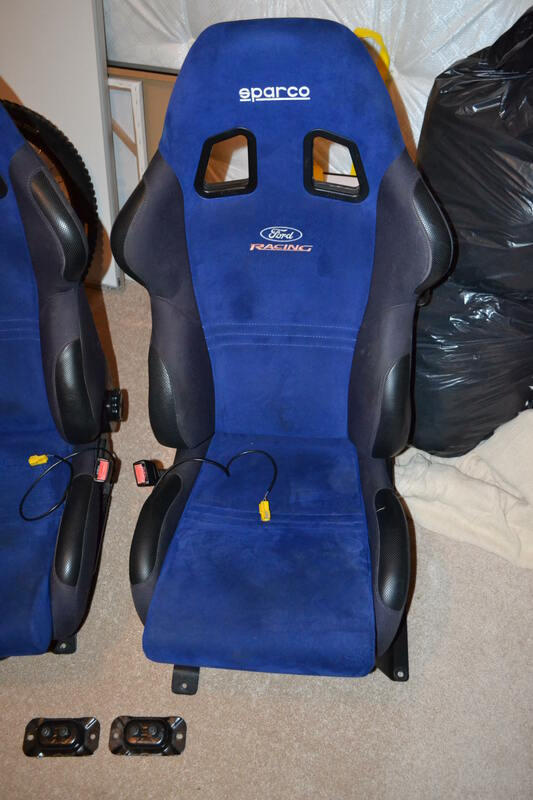 Are you getting rid of your FRP, or just replacing seats etc? I'm wondering if you've still got a normal FRP I could sit in to gauge where the seats fit etc. The seats are definitely lower. I couldn't say exactly but probably an inch or two at a guess. Unfortunately I don't have my puma anymore. Back in Feb someone decided to drive into the offside rear quarter on a roundabout and she was written off. I managed to get the seats out and so have been sat in the house taking up space since. 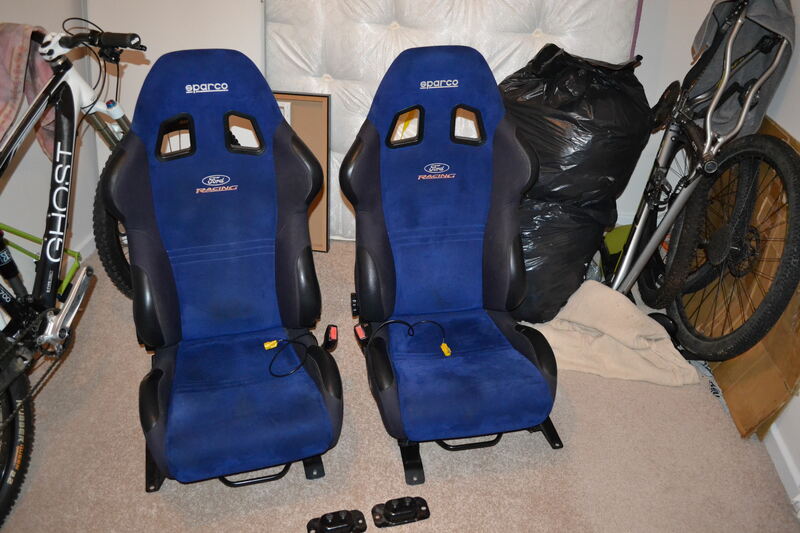 I have never dealt with the recaro seats and there subframes personally so cant be 100% sure but i think from memory yes you do. You can usually pick some up on ebay or a scrap yard pretty cheap. I think some Ka's use them as well. They are the top hats that the Recaros fit on too. 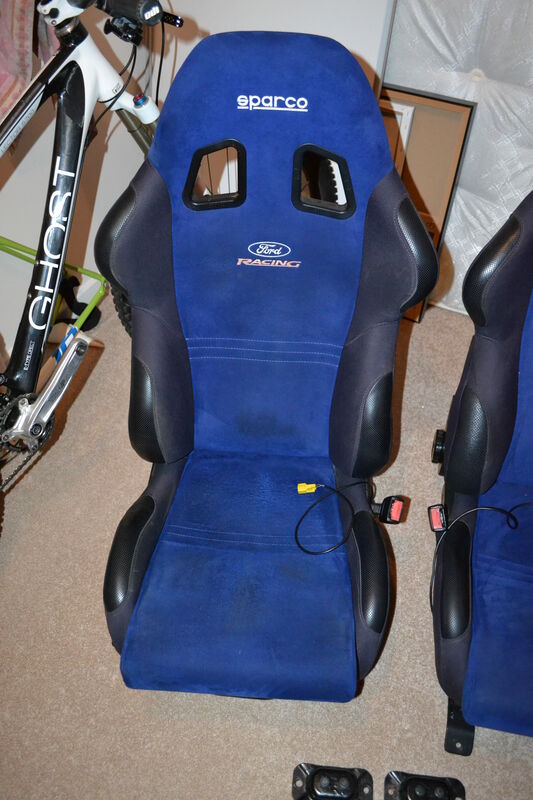 Do you still have the FRP sub frames too to go with the seats? Bump. Happy to consider offers from people. If not i will pop them on ebay in a week or so. New price but open to offers.